Whether you’re an edgy platinum blonde, a rich shade of chocolate brown, or a fiery redhead proper color and maintenance is a must leading up to your wedding day! As a professional hairstylist with vast coloring experience I always recommend getting your hair color or any chemical process done by a professional. You should go pay your colorist a visit one to two weeks before your wedding day for application. If you’re a single-process brunette or a redhead, you should have it done the same week. The fresher the color, the better it will photograph. If you have highlights or low lights it should be done up to two weeks prior. You want to give the highlights time to settle and soften. 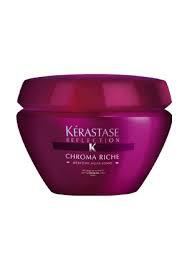 To ensure that you maintain that just from the salon richness make sure you indulge in at-home color care! 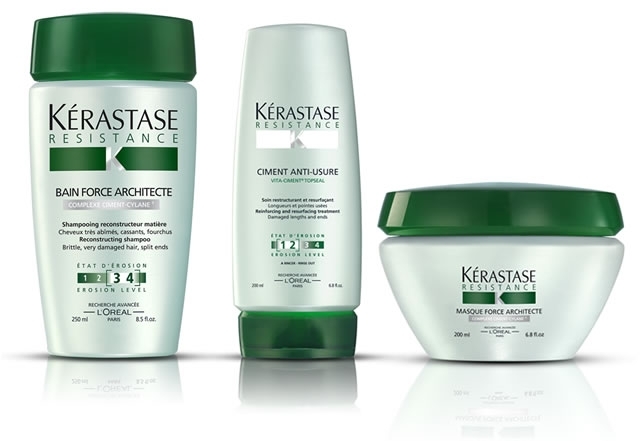 You should use a professional color safe shampoo and conditioner. 1. 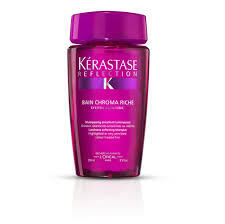 Avoid excessive heat styling and an extended amount of sun exposure. This is very important because both sun and heat can be damaging to your hair and contribute to early fading. 2. Wash hair less frequently. Refresh on your off days by flipping hair over and spraying dry shampoo at the roots to soak up oil. Follow these tips to keep your hair lustrous and full of life!